2017 is year of the bean and we are celebrating this by adding 3 different varieties to our seed share pack. 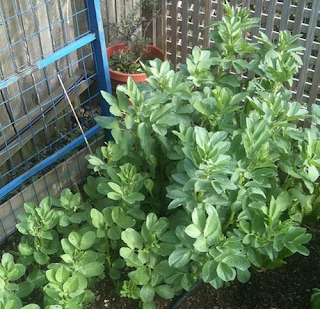 Beans are an easy growing veg and only need a small space to grow. You can also grow these in pots on your patio or back yard. If you would like a free pack of broad beans, drop me an email and we will send out a pack to you.